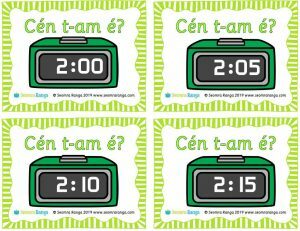 These cards can be used for practice when pupils are learning to tell the time as Gaeilge. 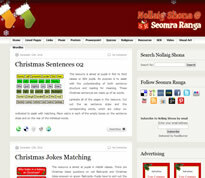 Each card is titled “Cén t-am é?” and includes a time on a digital clock. Every five minute interval time from 12:00 to 11:55 is included making 144 cards in the pack.